At Holy Trinity we are working with the Health Department and Sandwell Inclusion Support Service to look at our whole school approaches to promoting positive mental health, with a strong emphasis on prevention and early intervention. We are undertaking the Sandwell Well-Being Charter Mark which looks at eight principles identified by Public Health England as being important to emotional health and well-being. They are: Curriculum, Teaching and Learning, Pupil Voice, Staff Development, Identifying Needs and Monitoring Impact, Working with Parents, Targeted Support and Ethos & Environment. Pupils in Key Stage two love the new building, in particular the amount of large windows there are in each classroom and they enjoy the displays around school. Pupils appreciate the quiet area in the school playground. Key stage two pupils did say that the main school can sometimes feel crowded particularly at lunchtimes, and that sometimes children drop food onto the floor. We have spread the lunchtime over 1hr 20 mins to allow more space and added table cloths to make the dining room more appealing so that pupils take more pride in their dining area. Pupils also said that they would like to have more equipment out in the playgrounds to play with. We have made sure that equipment is available at playtimes and lunchtime and have budgeted to add more equipment to this next year. Parents were extremely happy with the school's new building work and felt that the school had fully considered the learning needs of the pupils throughout the build. Pupils in key stage two discussed the behaviour management strategies used by the school and said that they enjoy the rewards that they receive for good behaviour. They also explained that their are awards for good attendance too. Parents commented upon the impact of positive behaviour management techniques used at Holy Trinity and how these encourage the pupils to complete homework tasks. Parents also felt that these systems helped their children develop important life skills such as taking responsibility for their actions and working hard. Some pupils said that they felt there should be more rewards for those who display good learning behaviours all of the time and for those who take on extra responsibilities in school. New for 2016 - introducing Bronze, Silver and Gold awards for learning behaviours. 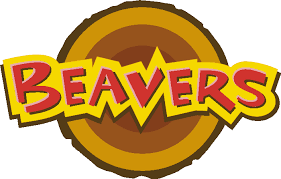 Pupils who display good learning behaviours will continue to be recognised with certificates presented in assembly but from September once a pupil collects all of the learning behaviours for their key stage they will be awarded a bronze badge to wear on their uniforms. Showing these behaviours again at a more in depth level will allow pupils to earn a silver badge and those pupils who gain each award for the third time, demonstrating that these learning behaviours are embedded across all areas of school life will earn a gold badge. Look out for our notice boards where pictures of these pupils and those with extra responsibilities will be displayed. All pupils involved in focus group sessions were able to identify members of staff they could talk to if they were upset or in need of support. Pupils also discussed how the jobs they were allowed to take on made them feel special because of the application process and the fact that not everyone was able to do these jobs. Pupils thought that the buddy system used at playtimes was a good idea. Pupils said that in the past worry boxes had been used in school and they would like to see these in use again. 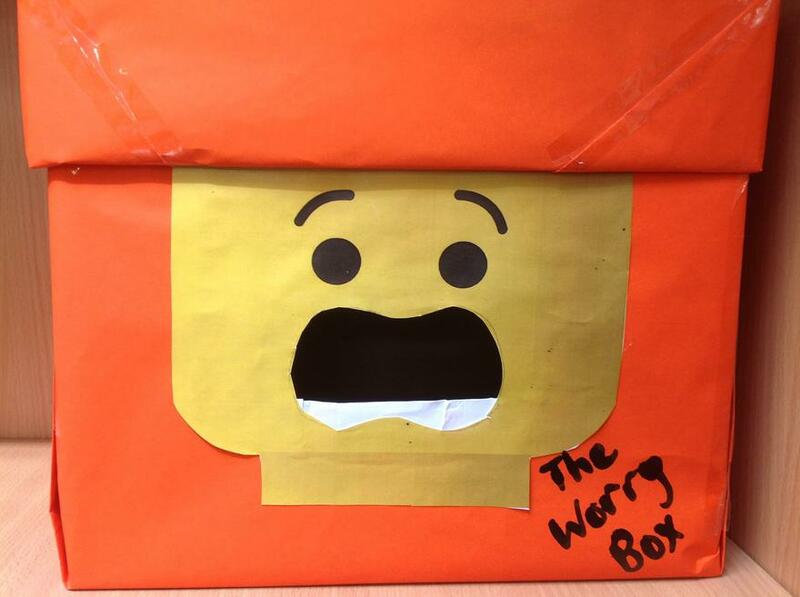 The worry box has been reinstated in the pupil library. Pupils discussed the selection of clubs on offer currently and said that they would like to increase the number fo non-sports based clubs offered by school. We launched the 1st Holy Trinity Scout Club at Easter and now have around 20 members in each group. 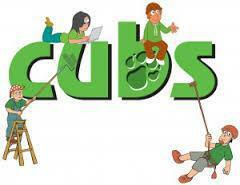 The club runs straight after school on Wednesdays and is led by school staff who have joined the Scouting organisation. Parents are very positive about Holy Trinity, emphasising how supported they feel by the school on a daily basis when they are in need of emotional support. Parents also talked about how structured courses provided by school, such as the Changes Programme, have helped to improve life at home for their children. 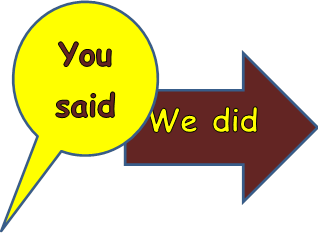 Parents also said that they appreciate how the school supports them with financial difficulties where possible. Particular note was made about the way in which staff check in with pupils for periods of time to monitor their well-being when they have experiences problems. Parents suggested that the school could reintroduce workshop sessions where parents and children work together in lessons, in particular the opportunity to read with their children at school. Year 2 parents were invited to read with their children in the classroom for the summer term once a week during the soft start session.